February is Girl Scout Cookie Month in Manayunk. Restaurants will serve special food and drink. For the second year, February will be Girl Scout Cookie Month in Manayunk. There will be cookie booths along Main Street on Saturdays, plus one-of-a-kind dishes and cocktails at participating restaurants throughout the month. The kick-off event will be Saturday, Feb. 2. 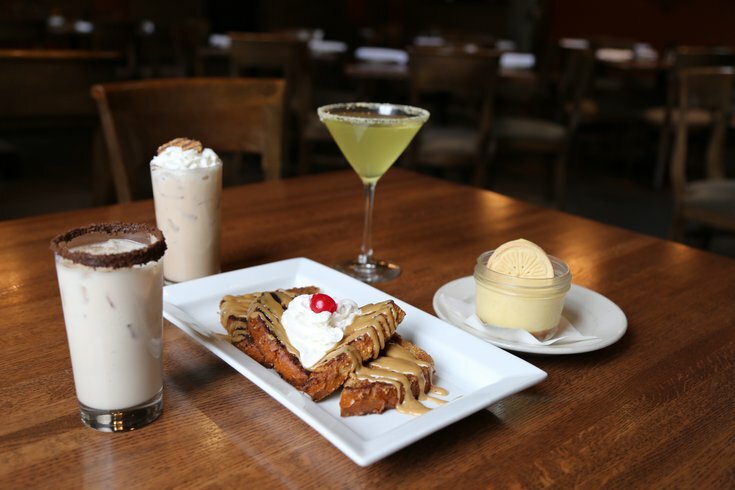 Walk along Main Street to try all of the different dishes and cocktails inspired by the Girl Scouts' signature cookies, including Thin Mint martinis, Do-si-dos french toast and halibut crusted in Caramel deLites. A portion of proceeds from the special Cookie Month food and drink will go to Girl Scouts of Eastern Pennsylvania. Cookie booths will be open from 11 a.m. to 5 p.m. on Saturdays in February.